Scud Missile from the Movie-Set of 'Tomorrow Never Dies' at Delta Force! Scud missile from movie-set of ‘Tomorrow Never Dies’ at Delta Force! 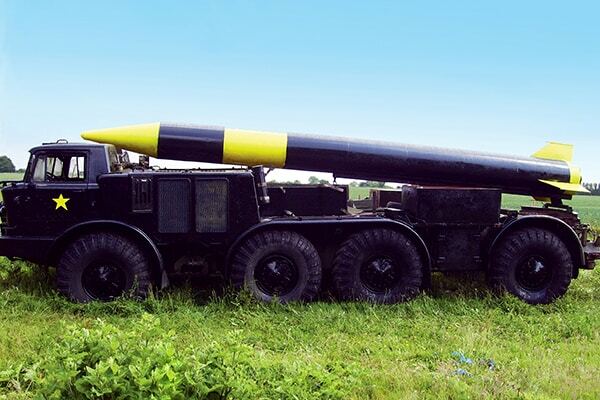 The Scud missile, on it’s launcher, is now in place at the Delta Force Paintball centre in Hemel Hempstead, and the convoy of Soviet trucks has been put in place at the NEW Delta Force Paintball centre in Maidenhead. Anyone looking to acquire a sneaky Scud please be advised it’s been deactivated – sorry Osama. Let’s get the party started and book your day out now by visiting the paintball booking page or calling our events team 24 hours a day, 7 days a week on 0203 869 9301.